WHAT A WEEKEND IT WAS !!!! From the moment the doors opened, Belgrade clubbers, celebrities and visitors lined up to get through its doors. Freestyler showed everyone this weekend how to party, opening its doors on Thursday for a 3 day spectacular. These party experts started the season of with a bang, and will continue to do so all summer long. 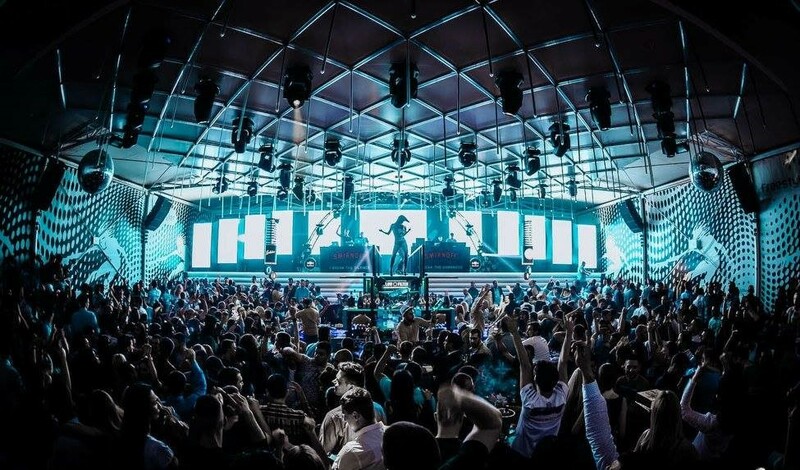 Freestyler once again threw the best party for its weekend opening, packed to capacity this club is a household name in Belgrade. This Tuesday night it will hold its first for the season, very famous 90’s night. 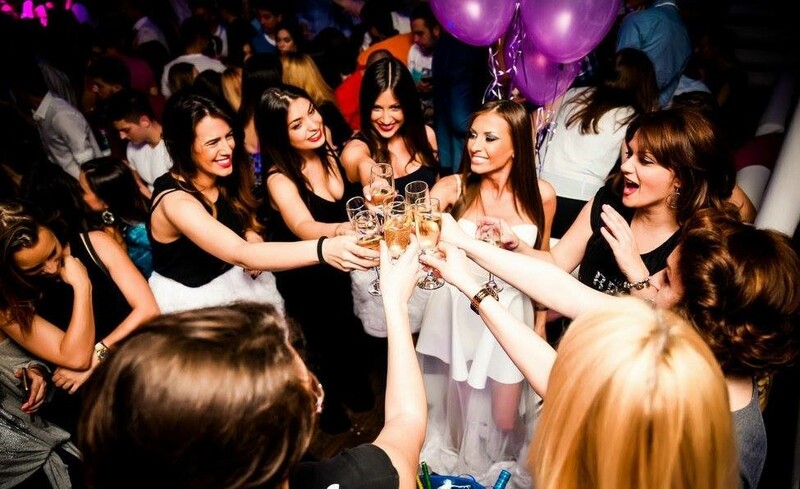 Tuesday is one of the most popular nights of the week at this top Belgrade club, and the perfect night to mingle and get to know some of the locals. Playing hits from the 90’s,be part of the atmosphere and party at Belgrade’s most popular river boat.